Pros: Talented performers, with fast wit and great imaginative power, are able to craft some truly absurd role-plays. Cons: Some performances ran too long and could have been cut down to keep things fresh. 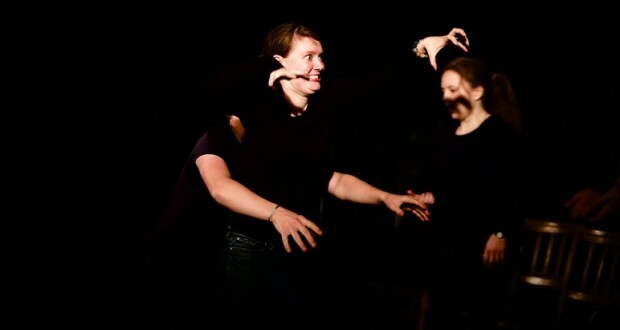 Light-hearted, fun and silly – everything that an improv night should be. The concept behind Beats by Del is straightforward enough: four teams take to the stage to perform improv comedy, following a set structure called a “Harold”. The results, however, are anything but simple. 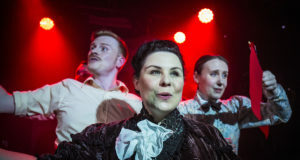 The night’s shenianigans at the Nursery Theatre was a carnival of the absurd and comically improbable. Improvs featuring OCD monkeys, sexually frustrated middle-aged fathers and the University of Fancyshmancy were all spontaneously concocted on the night in question. Beats by Del may not be polished, and there are hiccups and mishits aplenty, but it is a pleasure to watch. 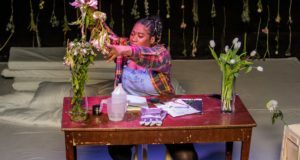 Necessity is the mother of invention, and it drove these performers to produce some truly genius turns of phrase, and fascinating and funny role-plays. Jim Woods and Michael Orton-Toliver, two American improvisers, deserve a special mention. Their particular brand of light-hearted comedy was both sharp and silly in equal measure, making for real treat. The night has a strong community feel, and I mean that in a good way. Looking around the room it seemed that nearly half of the audience were either improvisers, or friends of improvisers. This familiarity between audience and performer meant proceedings were laid back and easy going – the perfect environment for improvisation. Cheap beer probably didn’t hurt either. Some of the scenes and wordplay seemed perfectly crafted, as if thought up by a trained comedy writer working from a desk over many days. Others had great spontaneity and immediacy, and fit the mood and moment so perfectly in a way that is simply not possible of pre-scripted material. This is not to say that there were not imperfections and flaws – many of the performances lasted much longer than needed, and could have been freshened up by more frequent intervals. 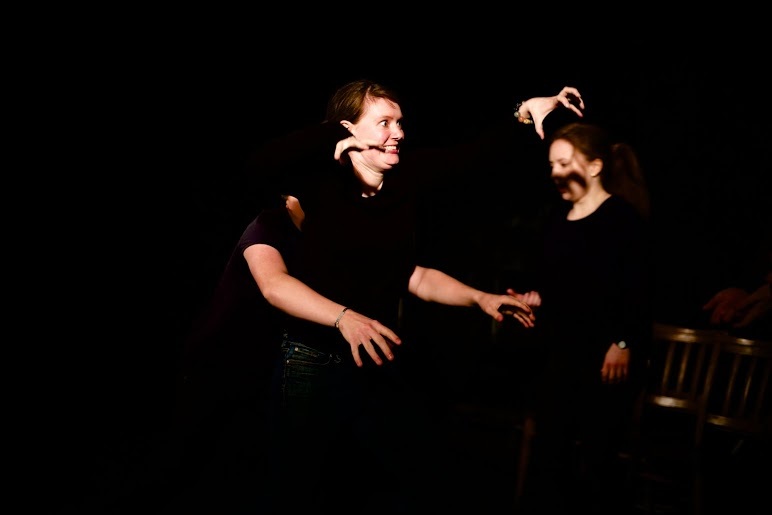 Not all of the improvisers’ efforts to be hilarious paid off, and there was the odd moment of stage terror in which the performer, like a deer caught between the headlights, froze on stage. But such incidents were small compared the considerable merits of the night. Full of absurdity, immediacy and fantasy, it was a delight to behold. Beats by Del runs monthly as The Nursery, and I recommend it for a night of all good fun and cheap beer! Freelance journalist. Rahul has had many passions and interests over the years – anthropology, Danish food and disco to name a few. They come and go at an alarming rate. A rare constant throughout though has been his love of theatre. Too cowardly to tread the boards himself, he has had to content himself with a life of watching and criticising from the side lines. By day Rahul works as a freelance journalist, while at night you are likely to find him watching a play in a pub theatre somewhere in North London. As a great fan of all things unknown and odd, Rahul has a particular fondness for the newer and less commercially palatable fringes of theatre.